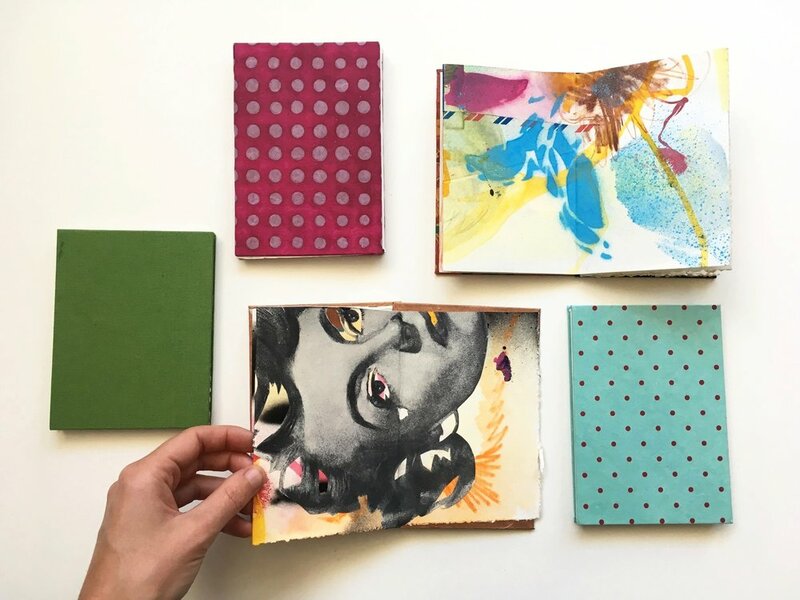 Some amazing work came out of my July Collage + The Book Form class at Pioneer Works. 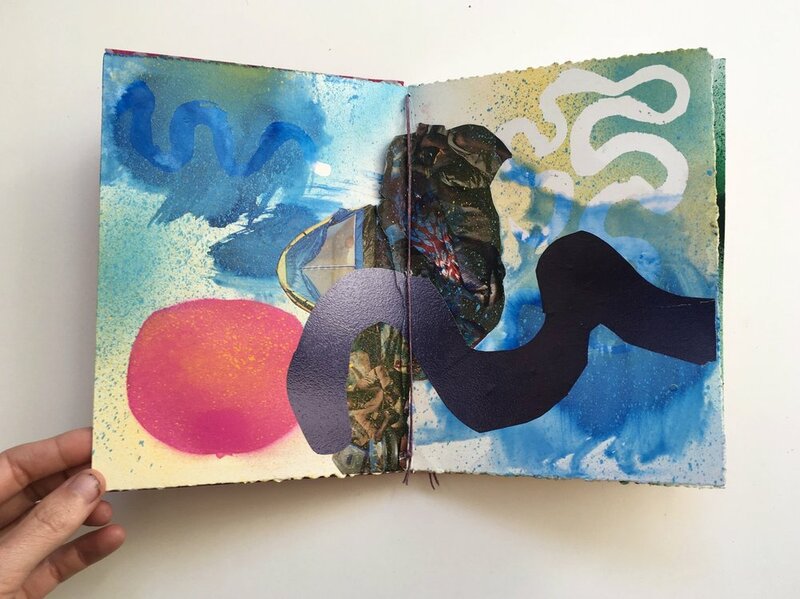 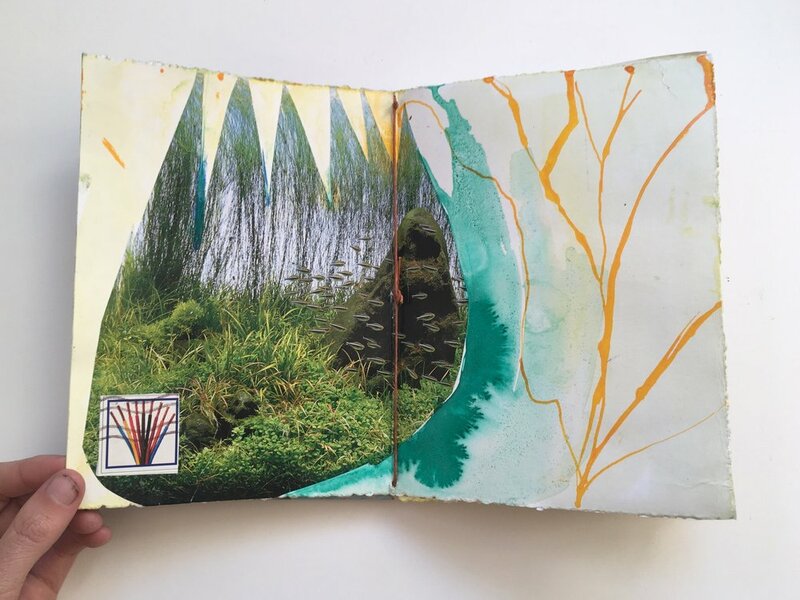 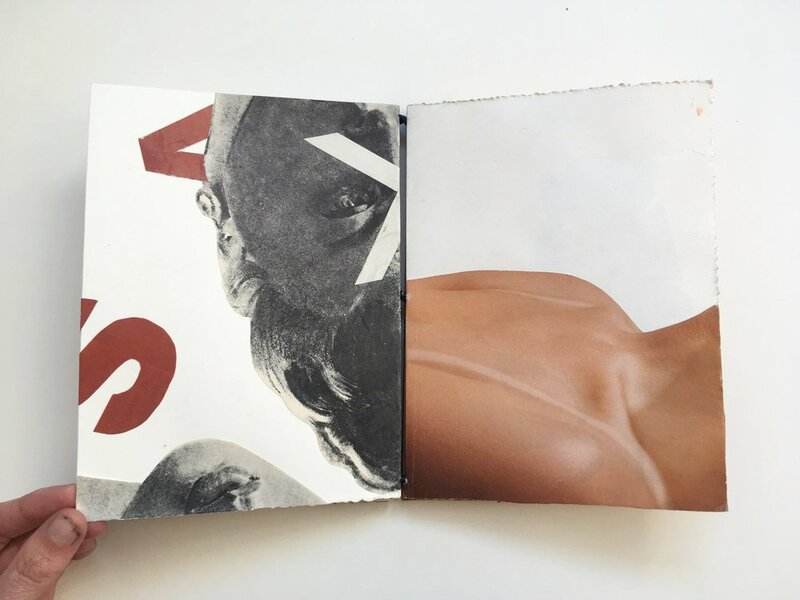 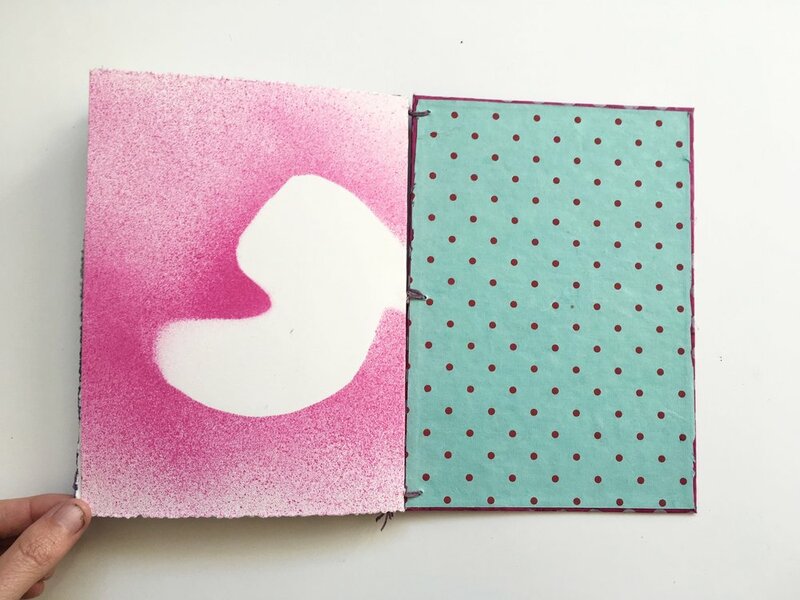 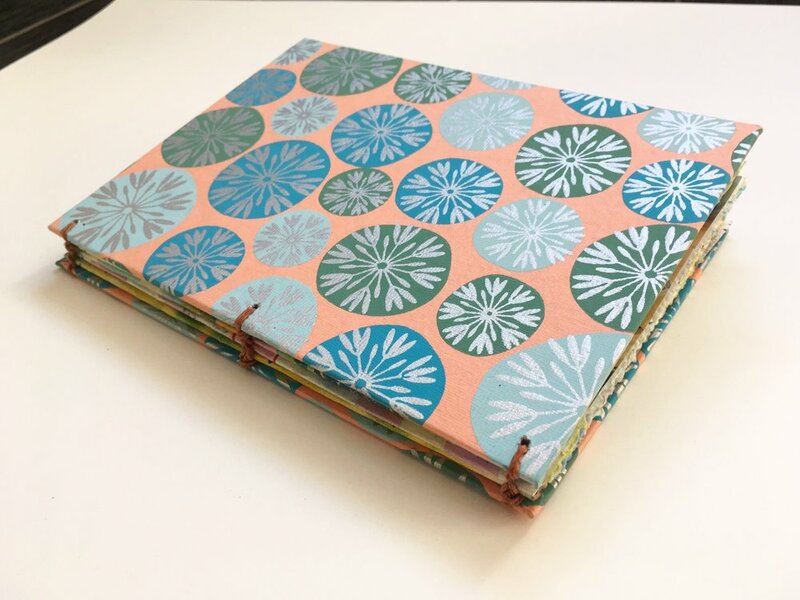 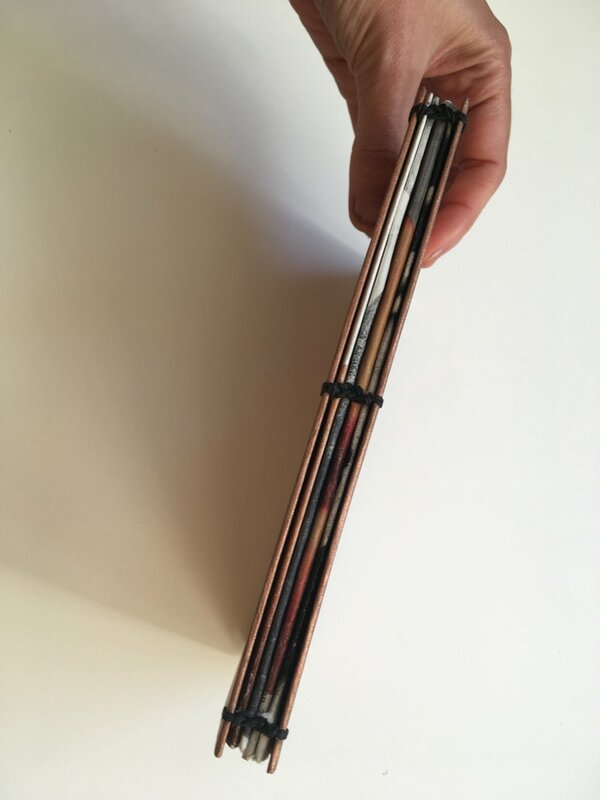 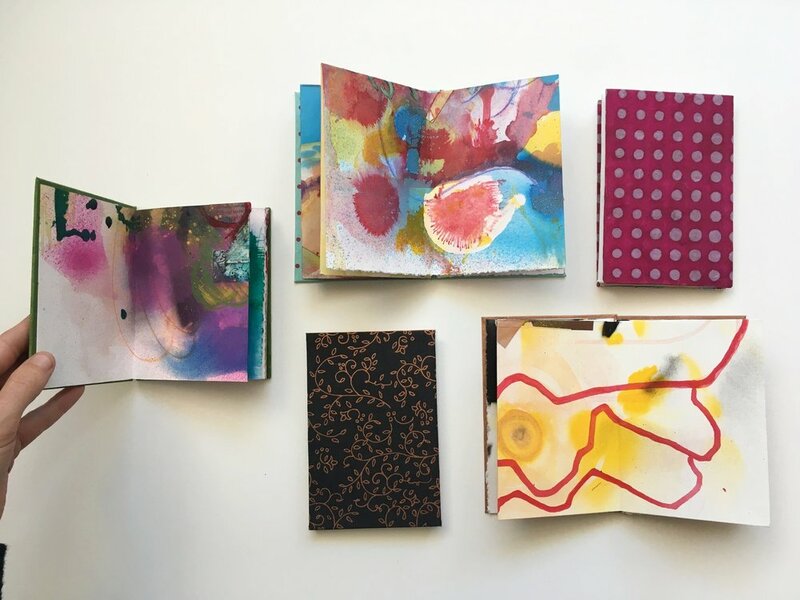 Following a comprehensive introduction to collage and mixed media practices, students transformed their own personal collections into a series of artist books, exploring the book as an active vehicle for ideas. 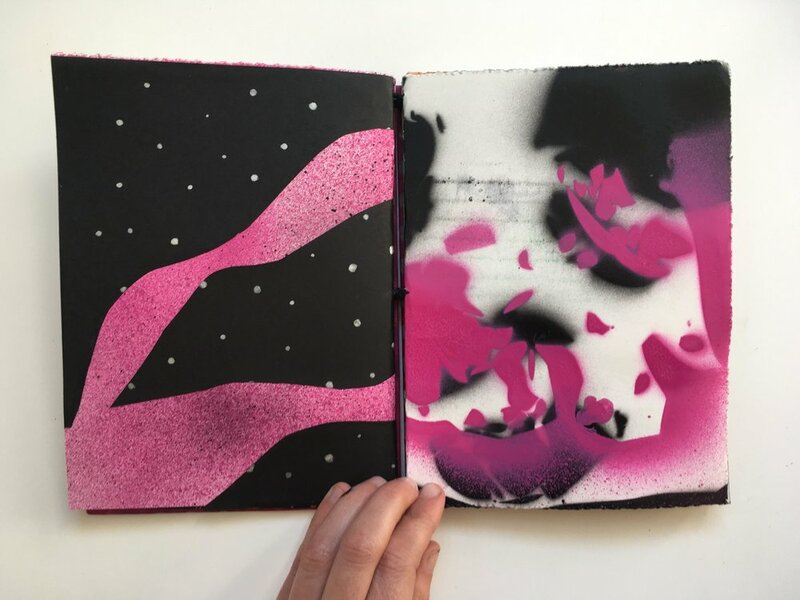 Ideas of repetition, flow, and color, as well as themes of the body, travel, and "the void" surfaced in the work. 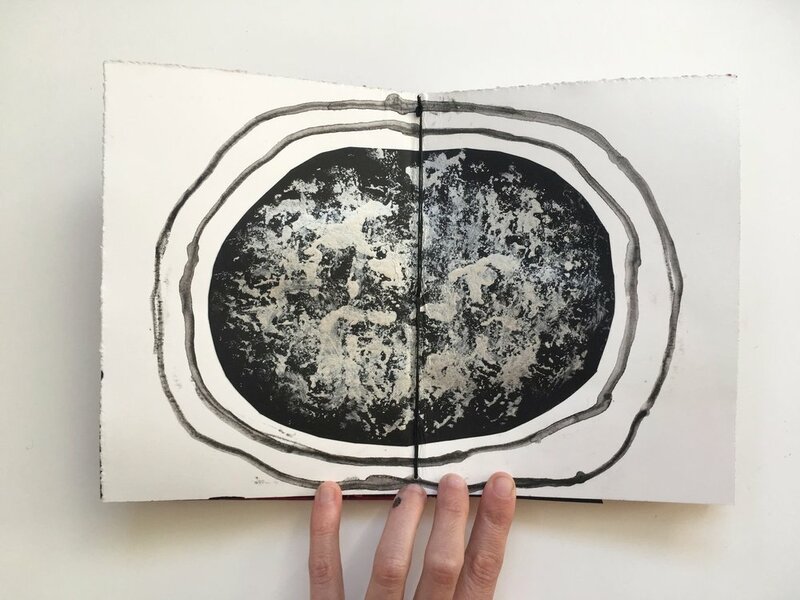 Images from their coptic bound books, as well as their quick-and-dirty, single page mixed-media studies, below. 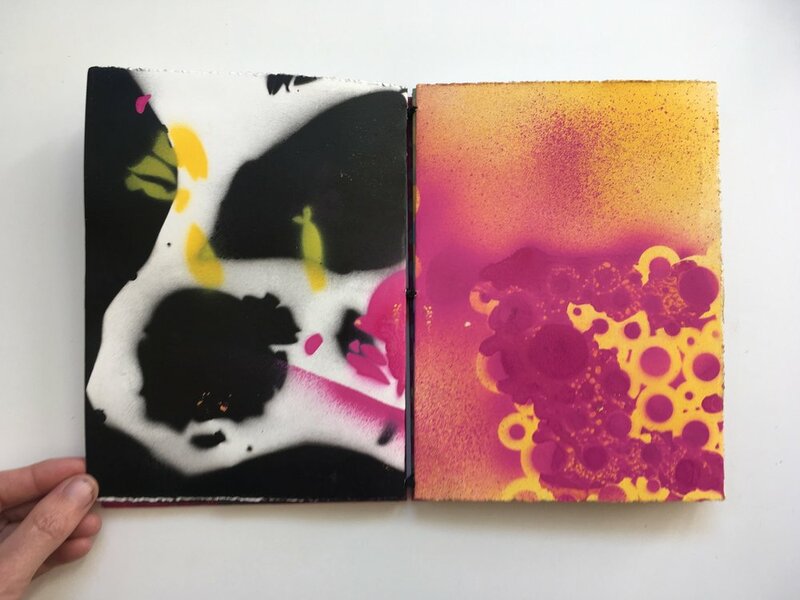 Next sessions for this class should be coming up this December in Brooklyn, so keep your eyes pealed!